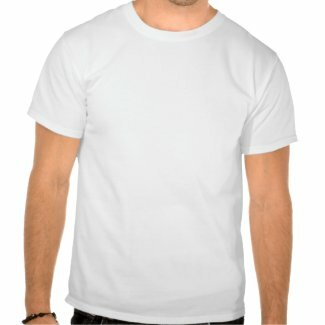 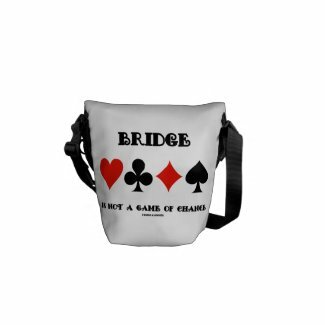 Face it - bridge is a game with specific probabilities. 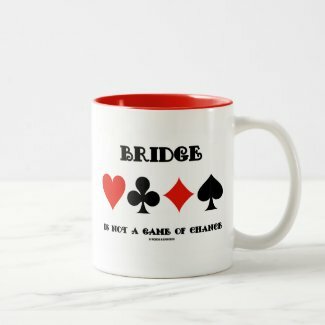 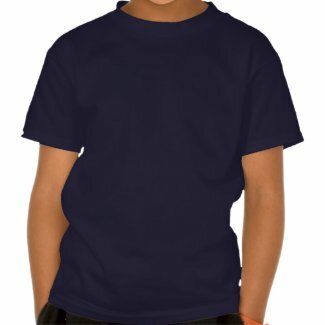 Showcase your wry bridge player side with any of these gifts featuring the four card suits along with the following bridge truism saying: "Bridge Is Not A Game Of Chance". 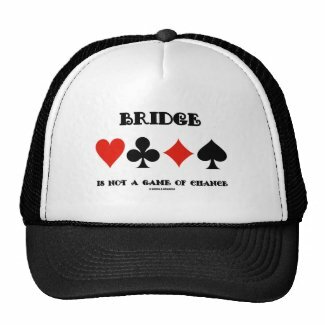 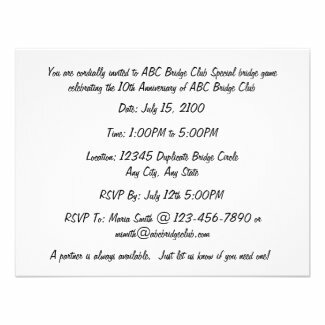 Make others do a double-take at why bridge is not a game of chance with a dose of bridge attitude today!